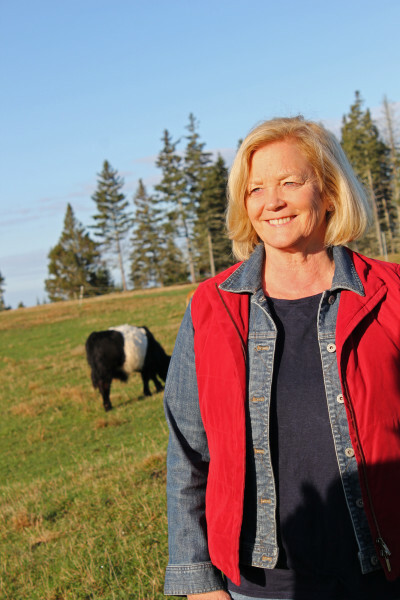 U.S. Representative Chellie Pingree is working on a comprehensive bill that could reduce food waste at the farm, consumer, and institutional levels. Imagine a world where farmers were rewarded for donating “ugly” produce to food banks and school lunch programs; grocery stores weren’t beholden to arbitrary “sell by” dates on their packaging; and community compost bins were as ubiquitous as recycling bins. That’s the world that Representative Chellie Pingree hopes to make a reality. Last week, the Maine congresswoman announced a plan to introduce comprehensive legislation to help stop food waste. At a time when much of the food waste conversation centers around what consumers can do to plan better and stretch their groceries further, this is the first effort to seek solutions through a national policy. Pingree hopes to fundamentally change the conversation about food waste in this country through provisions like disclaimers under manufacturer “sell by” dates, tax credits for farmers that harvest less cosmetically perfect produce, an expanded Good Samaritan law for institutions looking to donate food, and more frequent consumer awareness campaigns. The bill is still being drafted, but we talked with Pingree about what she wants to include, why she feels passionately about the subject, and what she sees as the obstacles to getting it through Congress. 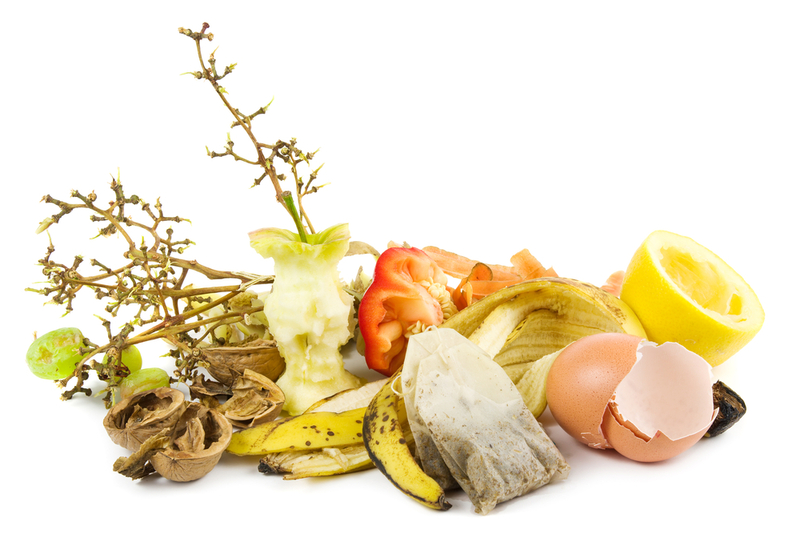 Food waste is hot in food circles right now, and it’s nice to see some legislation about it. Can you tell us a little bit about the bill you’re working on? We’re looking to take a comprehensive approach. About 40 percent of the food in the U.S. is wasted, which I think shocks most people to hear. That comes down to about 20 pounds a person if you think about it. Then we balance that with the idea that there are 15 million Americans who are going hungry or don’t have access to the food they want. Our calculation is that if we reduce the amount of food we wasted by 15 percent, we could feed half of those people. Obviously it’s not a straight exchange, but we want to raise people’s awareness about how many ways we waste food, and we want to look at a variety of ways to go about trying to help people change the situation. Can you say more about the specifics? The bill is going to take four different approaches. What can a consumer do differently, what can we do in our agricultural system to waste less food, and then what would impact restaurants, stores, and institutions. We’re literally going through the legal drafting of a bill right now, so it is just in its conceptual stage, but we’ve got a very long list of things we want to do, and we’re talking to some of the experts in the departments about how to go about doing this. We wanted to announce it in a group of people interested in food and we’ve already had a lot of response. What do you think are some of the biggest obstacles to getting this legislation passed? In the big picture, I’m trying to do a bit of what I did when I worked on the Farm Bill. We introduced this bill called the Local Food, Farms and Jobs Act and it had a whole bunch of proposals about everything that we wanted to change in the Farm Bill. We were giving people a vehicle to understand what should be changing in the Farm Bill. In the end, we had to work a lot of the pieces of it in a whole bunch of different ways to get them into the Farm Bill—you know, you don’t always just get a bill passed. So I would say one of the obstacles is just that Congress doesn’t get a lot done. But we want to write it up and then we want to look for opportunities to add some language here or change the funding mechanism there, and that’s the challenging part, making it all happen and changing the status quo. But I think in many ways we’re talking about things that actually aren’t as controversial as some of the farm issues we work on, and I think there’s already a heightened level of awareness from restaurant owners, retailers, and consumers. So I think we’ll work at getting a broad base of support. What attracted you to food waste, as opposed to all the other issues out there related to the food system? [Laughs] Well, I’m not going to stop working on all the other things I care about. Food waste is partly about how we farm. With a monoculture, some things are left in the field and they just stay there. On most mixed agricultural farms—we have a lot in New England, where I have my own farm—if we have food waste, we feed it to the pigs or the chickens and they recycle it for us. We don’t really think about anything being wasted. We don’t leave food in the field. So in some really fundamental ways I’m still really dedicated to changing how our food and farming systems work. I was at a conference last year where I attended a panel on food waste. [Before then] I’d known people threw away food in restaurants, but I didn’t really have a good sense of the quantity of food that is being thrown away. So much of it is just unnecessary. A lot of consumers probably don’t know the statistics; building awareness still seems so important. I was thinking about when we got into recycling in this country. Now people will walk around a building to find the bucket for cans and bottles. We have a [shared] sensibility about it and communities have recycling operations. Food waste should be the same. You should feel bad if you’re scraping food into your garbage can instead of putting it in a bucket that gets picked up in your community and turned into compost. How will you measure success? Will you ever have metrics about how much food gets saved and where it’s going? Down the road I think that would be an important thing to think about, how we measure it. Just in the last few days [since making the announcement], I’ve had a lot of people talking to me about it. One of my colleagues came up to me today to talk about something they’d done in their community, and I met somebody yesterday who said that they have community composting (where they put the buckets on the curb) and told me how much it has changed their awareness of throwing away food in their own kitchen. So I think I’m going to learn a lot along the way, and that’s sometimes why you put the idea out there—so you can hear even more suggestions and ideas. In my apartment building in Manhattan, we have instituted food waste recycling for composting, part of a citywide green initiative. There are three dedicated bins in our garbage room for all organic waste and paper food wrap. Combined with other recycling, I now produce perhaps one bag of "garbage" every ten days. I don't know why the idea of community composting has never crossed my radar, but it's brilliant! I am a graduate student in nutrition, and I teach a lab. While we have a beautiful, gleaming facility, we've tried to no avail to establish a composting system. Granted, it's been difficult to keep recycling instituted in the food lab, due to pick-up issues. So at the institutional level it's difficult at best to implement such programs; I could only imagine the difficulties are exponential at the community level. It's important work with benefits in many areas, but not without cost.